The fight is over. Pacquiao gets up again and regains the title which he lost in fighting bouts with Timothy Bradley and Juan Manuel Marquez in a separate fight. 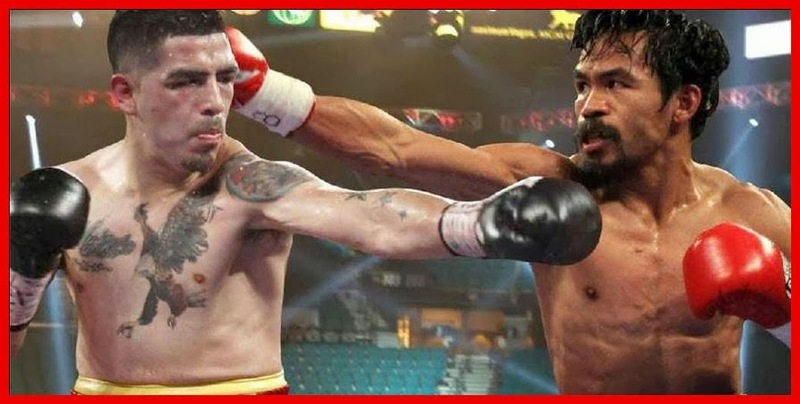 In Pacquiao-Rios fight, Pacquiao won as the world boxing champ in a 12-round bout against American boxer, Brandon Rios in a unanimous decision. 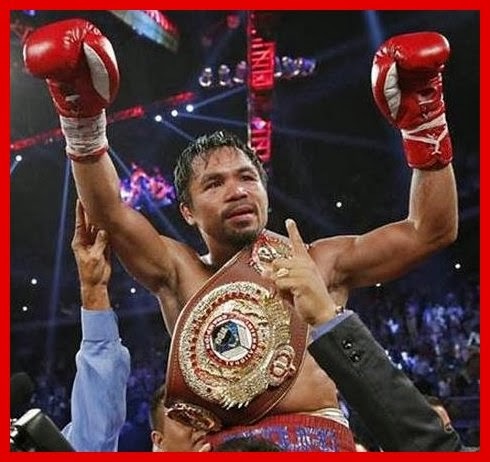 Of course, Manny "Pacman" Pacquiao is back on his feet as the Welterweight champion after he won by unanimous decision with American boxer, Brandon Rios at the Cotai Arena in the Venetian, Macao, China recently. Pacquiao scored dominantly from ringside judges' scorecards 120-108, 119-109, 118-110. As I saw it in our delayed local TV coverage, Pacquiao's fight is impressive. He has shown his agility and quickness in eluding Rios'punches. Pacquiao landed 223 of 468 punches to Rios' 113 of 263 punches as I monitored from other sources. Bam Bam Rios admitted that he was beaten by Pacman as "one of the best fighters in the world." Manny won the Sunday fight in Macau as the World Boxing Organization International welterweight champion. Will Manny Pacquiao retire from boxing after winning his bout with Rios? It is far-fetched for Freddie Roach, Pacquiao's trainer, is confident that Pacquiao will have to rematch with Mexican boxer, Juan Manuel Marquez who brought Manny down to canvas last December boxing match. Upon winning this recent match with Rios, Pacquiao was happy and he hasn't lost to Rios. 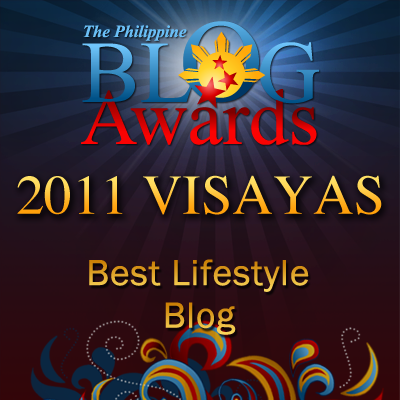 He confidently declared, "My time is not over." Something good and something wonderful had happened today. The people of Tacloban rejoiced as they saw over the television as their boxing idol, Manny Pacquiao won against Brandon Rios by a unanimous decision. 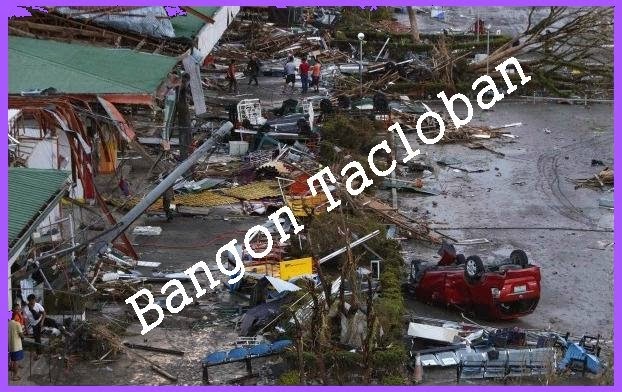 As Pacquiao rises again as world boxing champ so as with the devastated city of Tacloban to rise again as a new city regaining from her great destruction from the fury of super typhoon "Yolanda". Pacman for sure won't neglect the people of Tacloban. 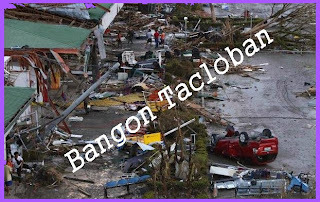 "Bangon Tacloban" (Tacloban Recovery) is attainable in a due time.